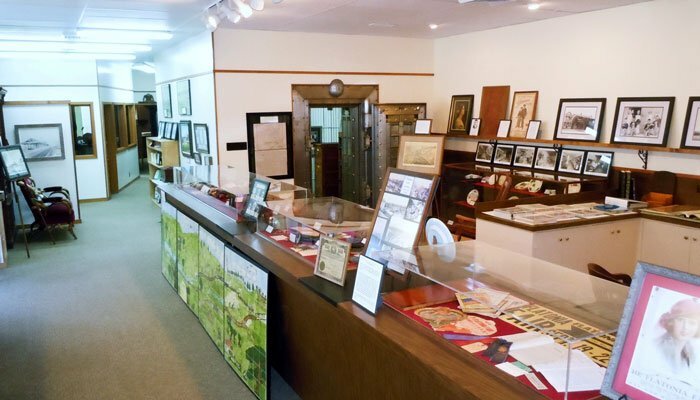 Step into the E. A. Arnim Archives and Museum in Flatonia and into the past. Housed in two large downtown buildings, the museum’s exhibits illustrate the settlement, early history and continuing development of the town of Flatonia and the surrounding rural area. 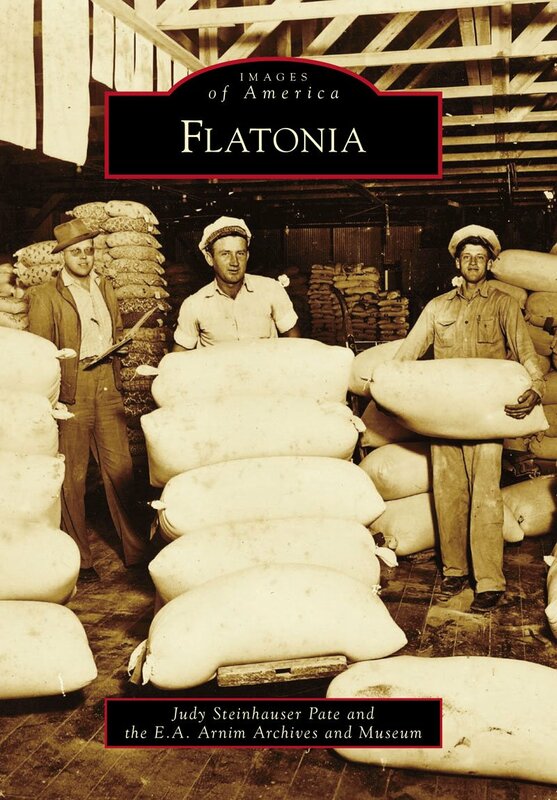 Historical photographs of citizens at work and play, letters, documents and local advertising memorabilia throughout the exhibits add extra layers of detail to the story of Flatonia, its people and its culture.. This book contains 218 historical images of Flatonia and the surrounding area, including Cistern, Praha, Muldoon, Armstrong Colony, Colony and Elm Grove. The ground floor of the main building is a showcase of goods and furnishing from early Flatonia homes, businesses, clubs, schools and churches. The second floor houses pictures and wartime memorabilia of the Flatonia area Veterans Museum. Visit the Barn for our country life collection and a view of our agrarian past. 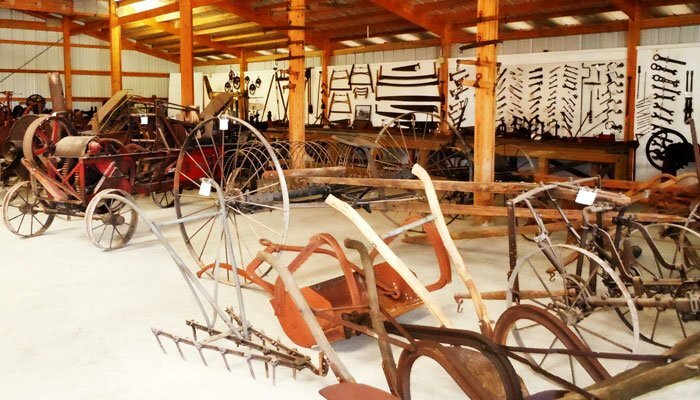 Evoking a rural life before the advent of the modern technological age, barn exhibits include everything from a complete farm kitchen to a wide array of vehicles and farm implements spanning decades of local agricultural use. Relax in our Texas Natives Garden landscaped true to its Flatonia area roots. 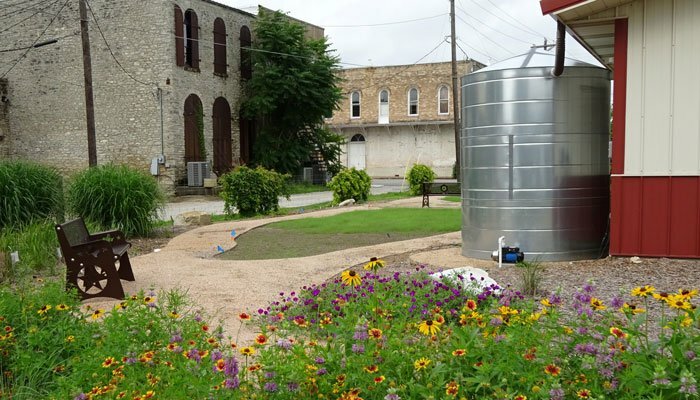 The museum’s most recent addition is a garden featuring landscaped beds of all native forbs, grasses, shrubs and trees, a large cistern for water-wise irrigation, and a patio with benches inviting the public to come in and linger awhile.